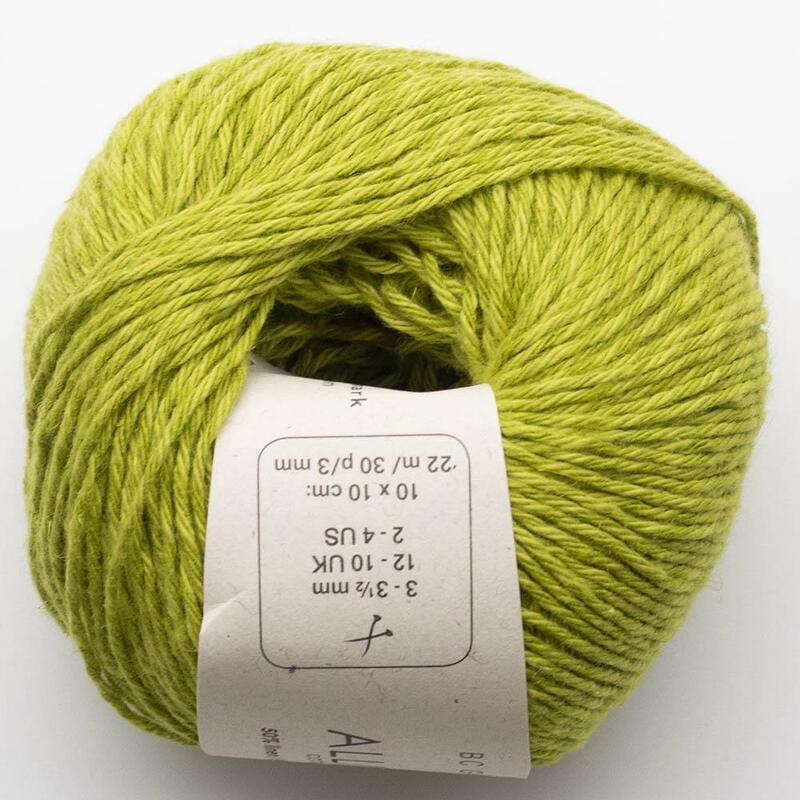 Maschinenwäsche bis 40 Grad, trocknergeeignet! 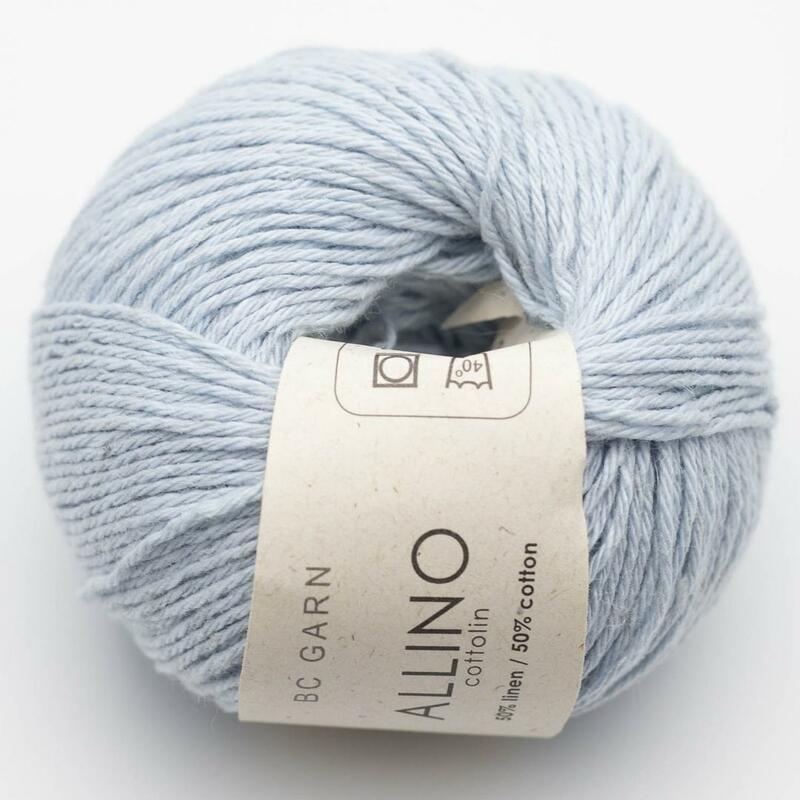 "Allino" - the name sounds light, airy and reminds us of a day at sea. 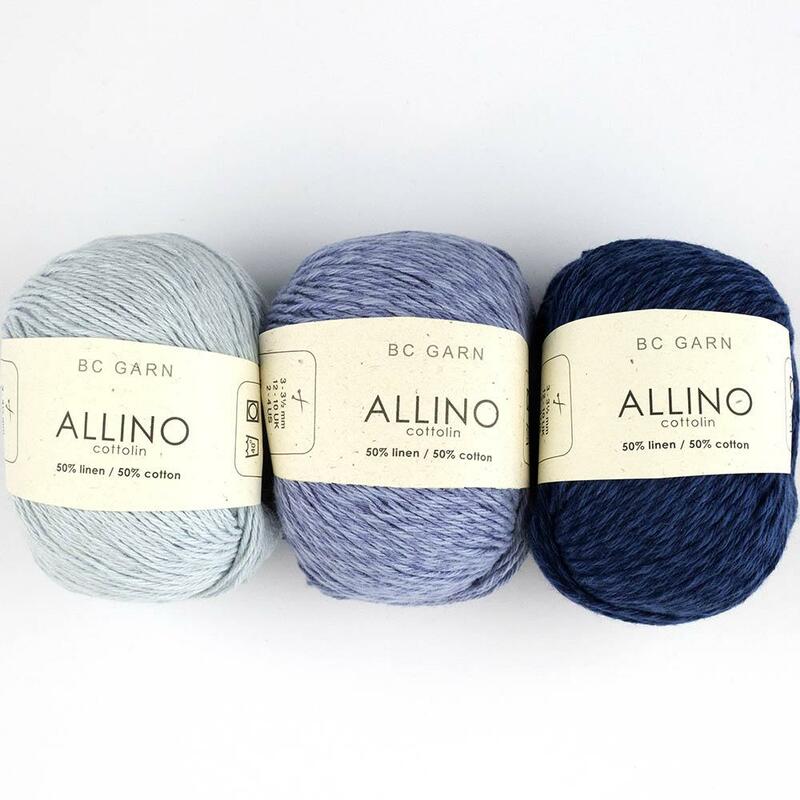 We have created a classic combination of linen and cotton, which is available in many exhilarating colors. 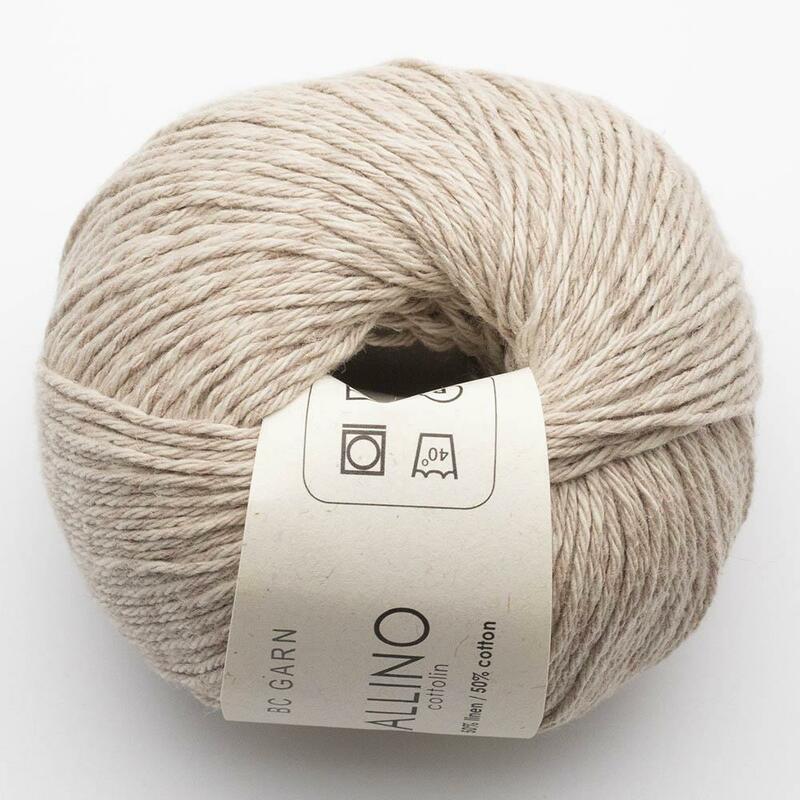 The mixture of these two natural fibers - one muted, the other with a slightly glossy surface - gives this versatile yarn a lively appearance. 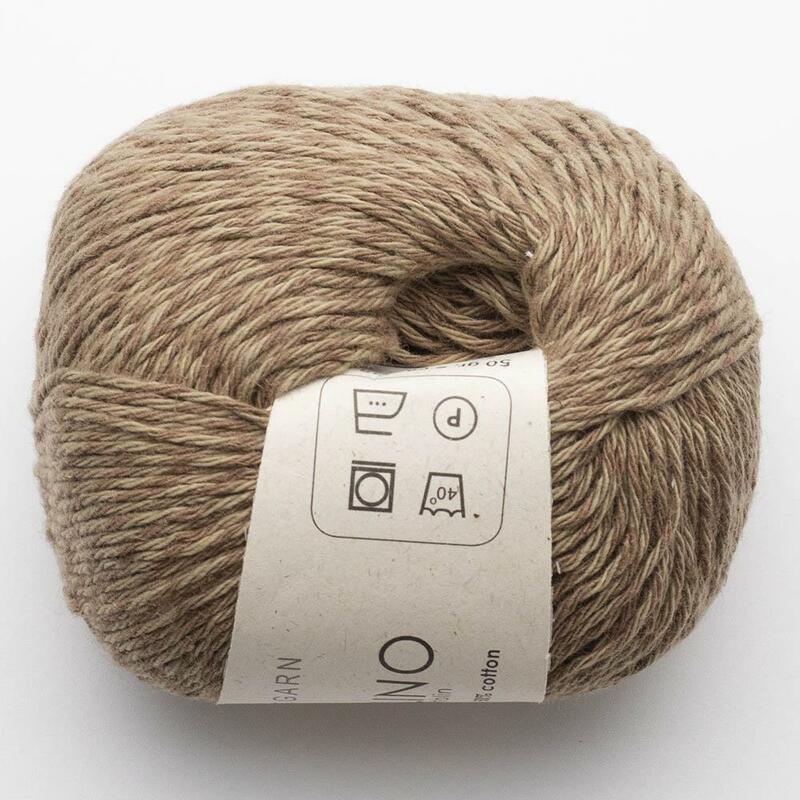 At the same time, the fiber combination gives an interesting mottling, that is so subtle that patterns are not "swallowed". 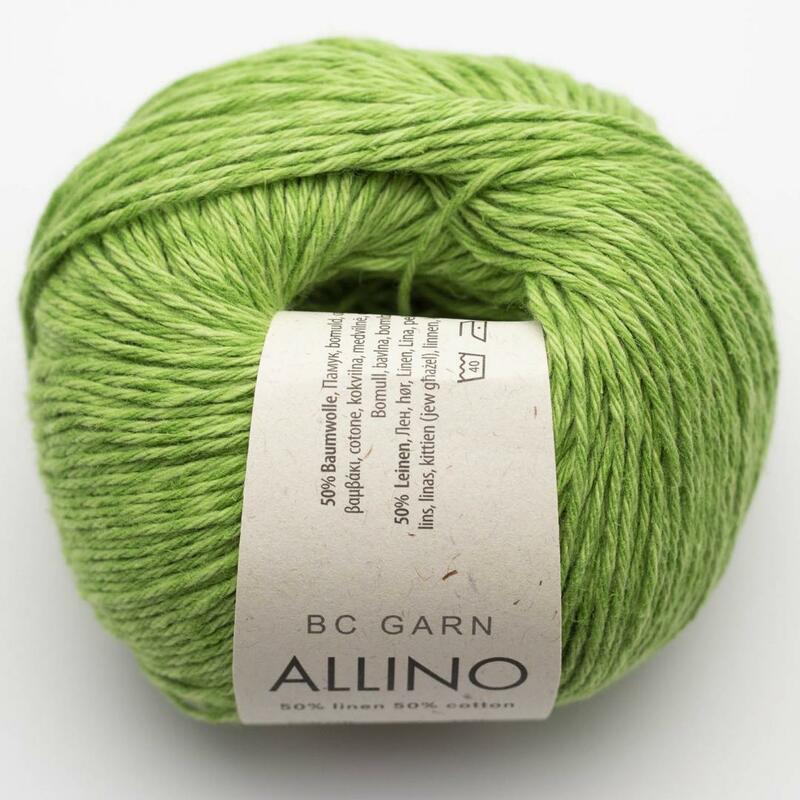 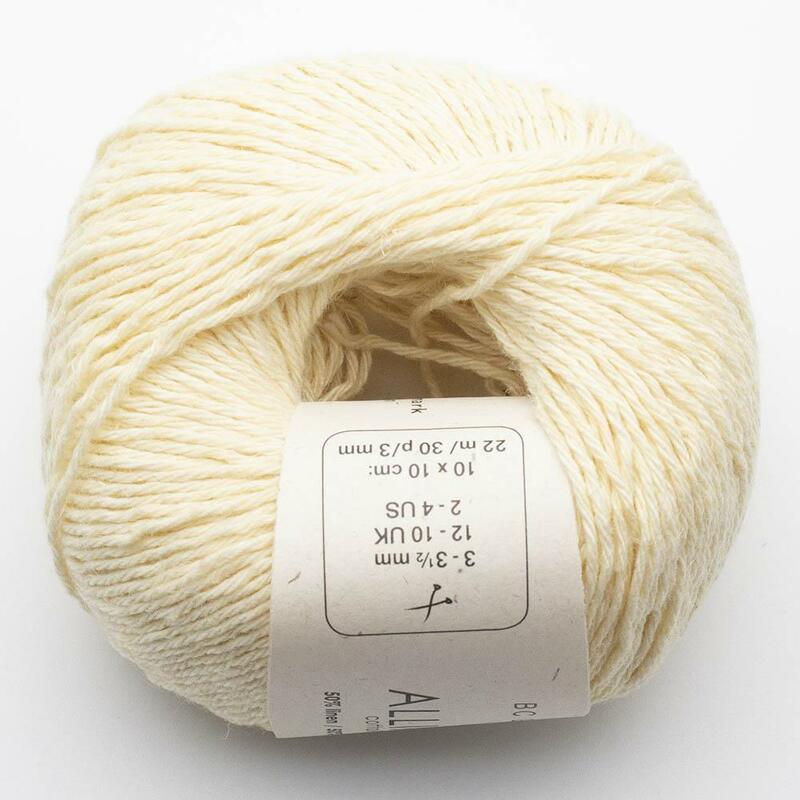 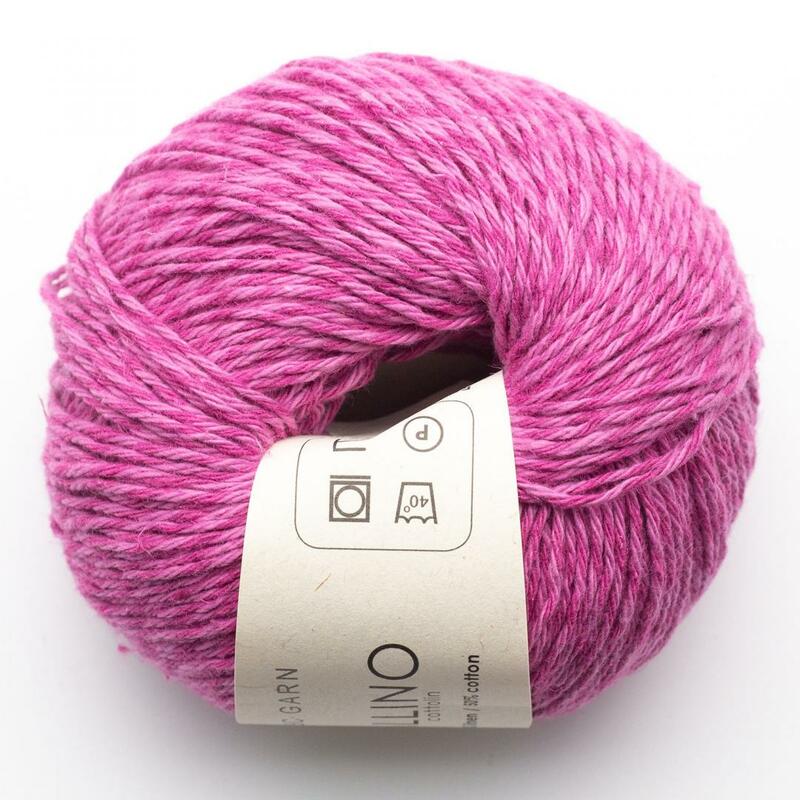 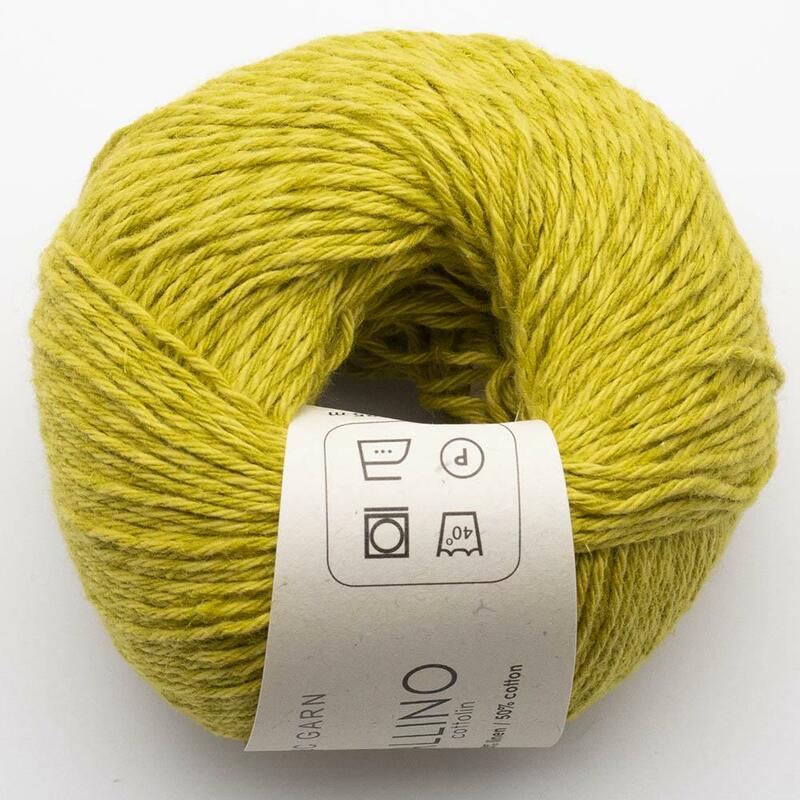 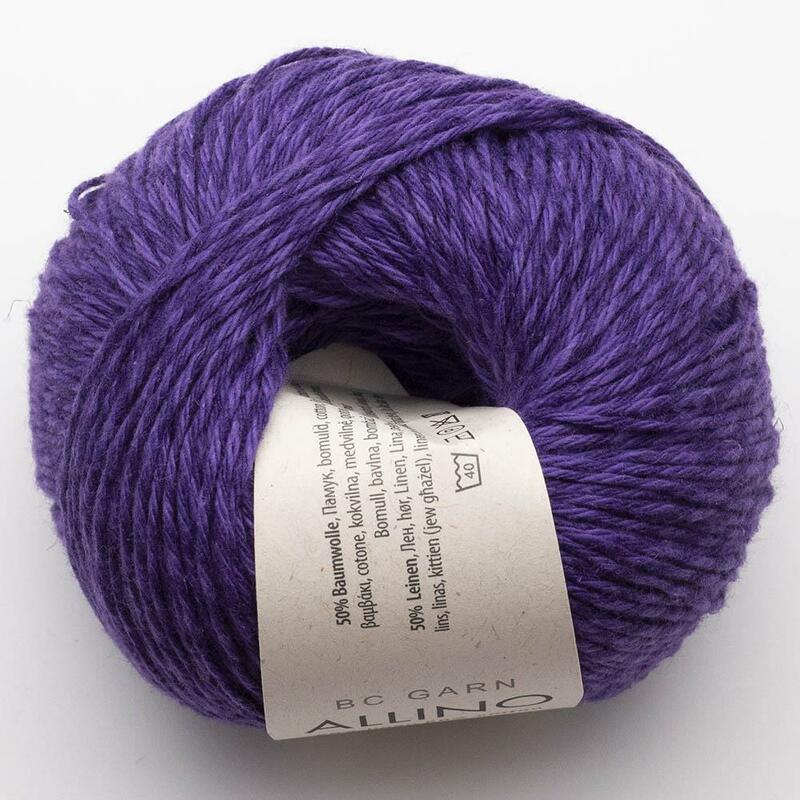 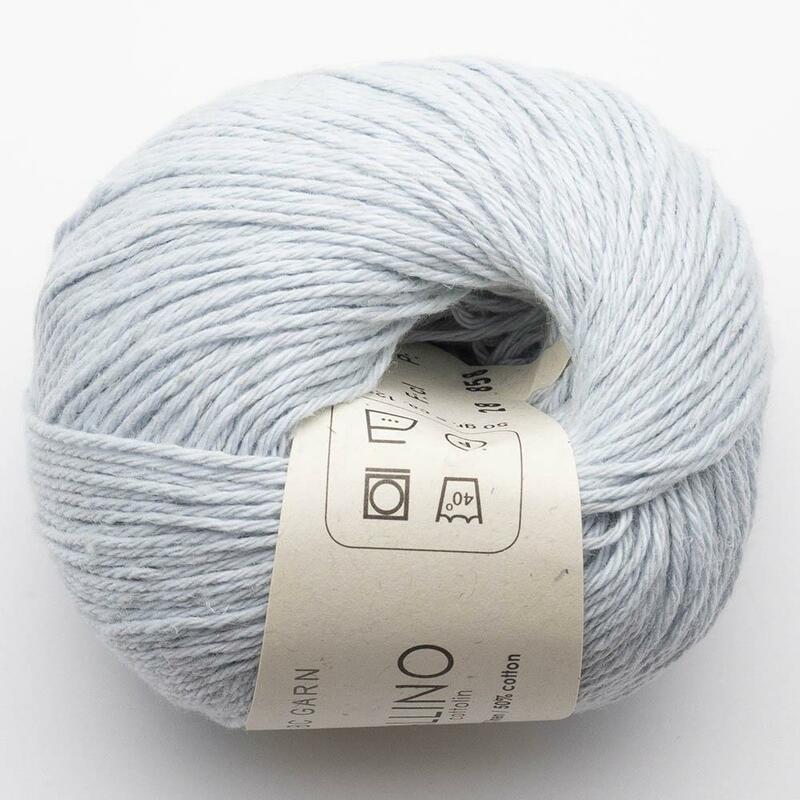 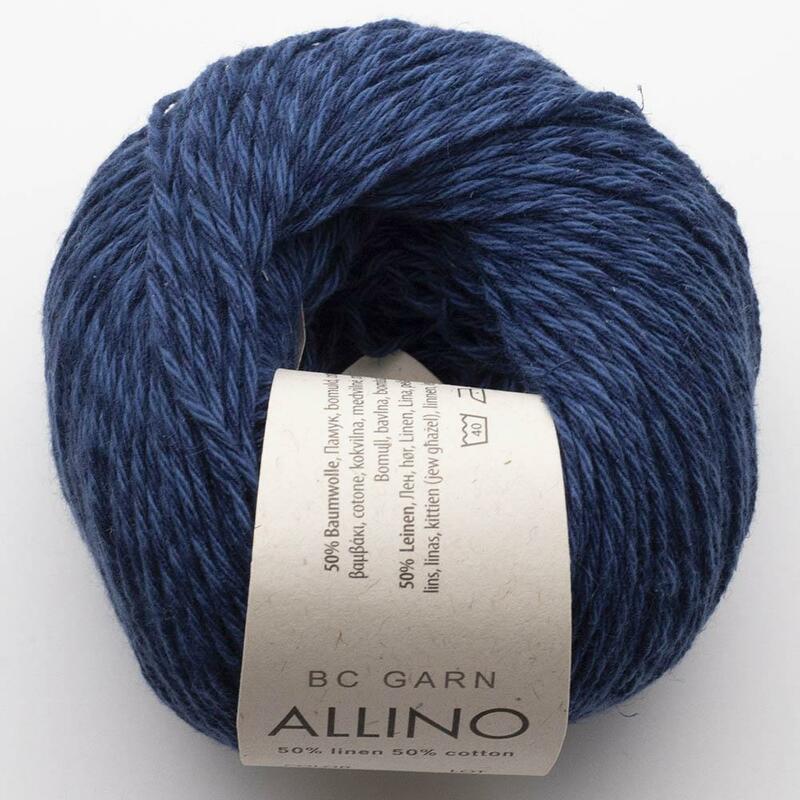 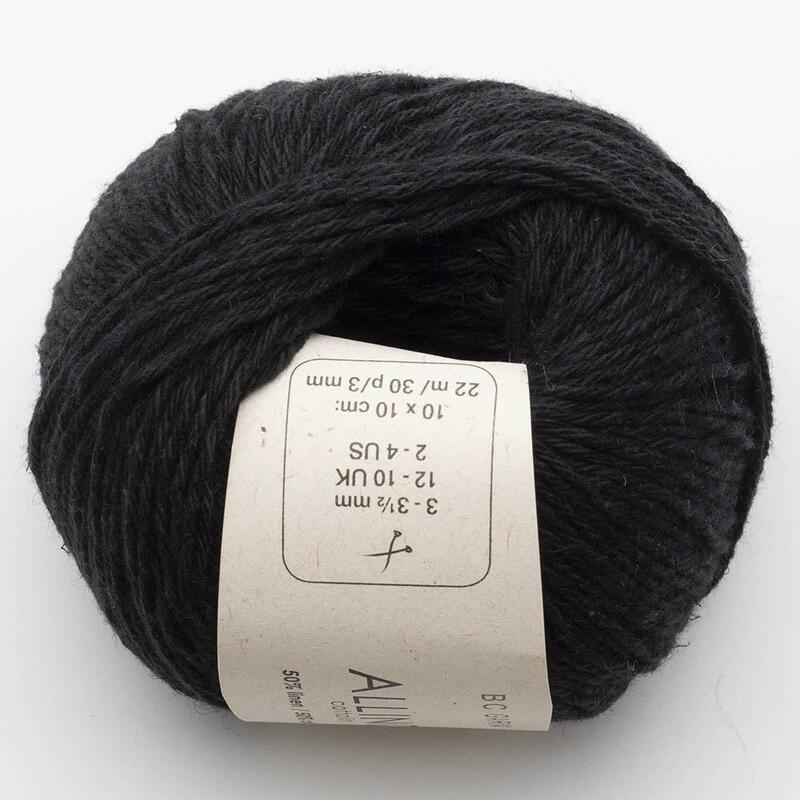 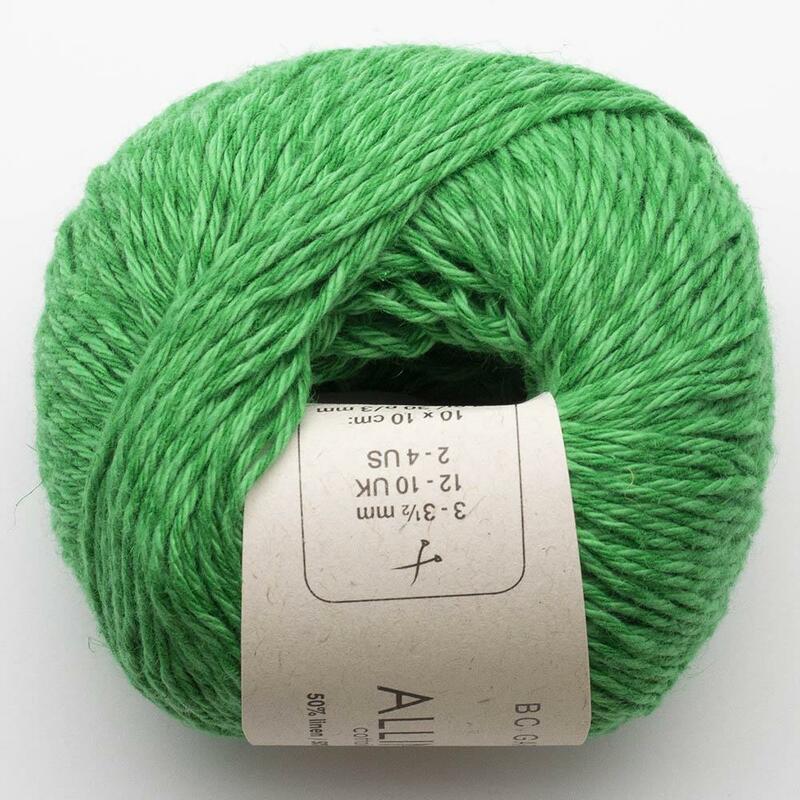 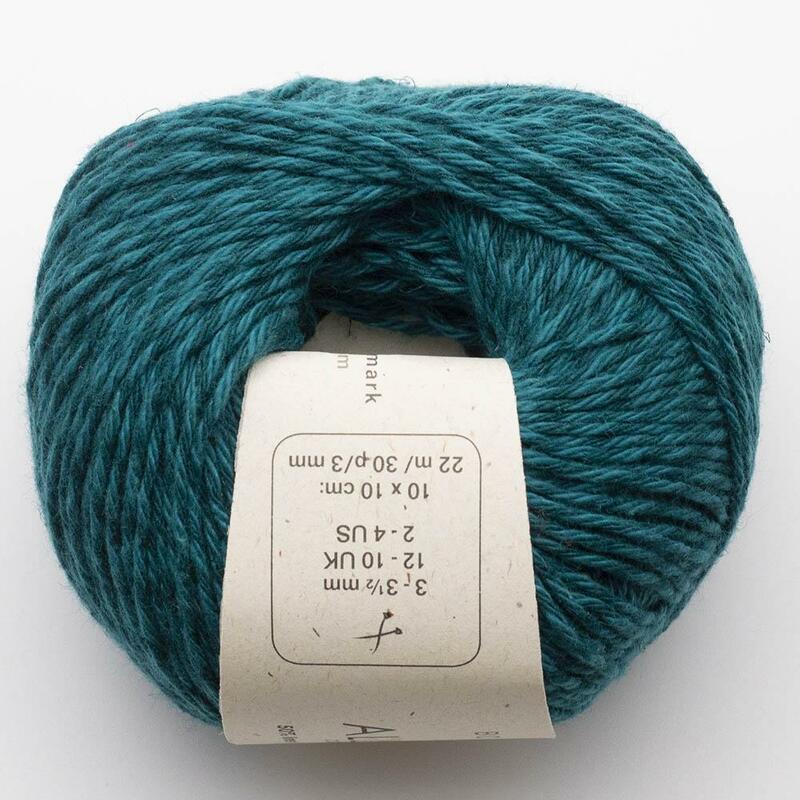 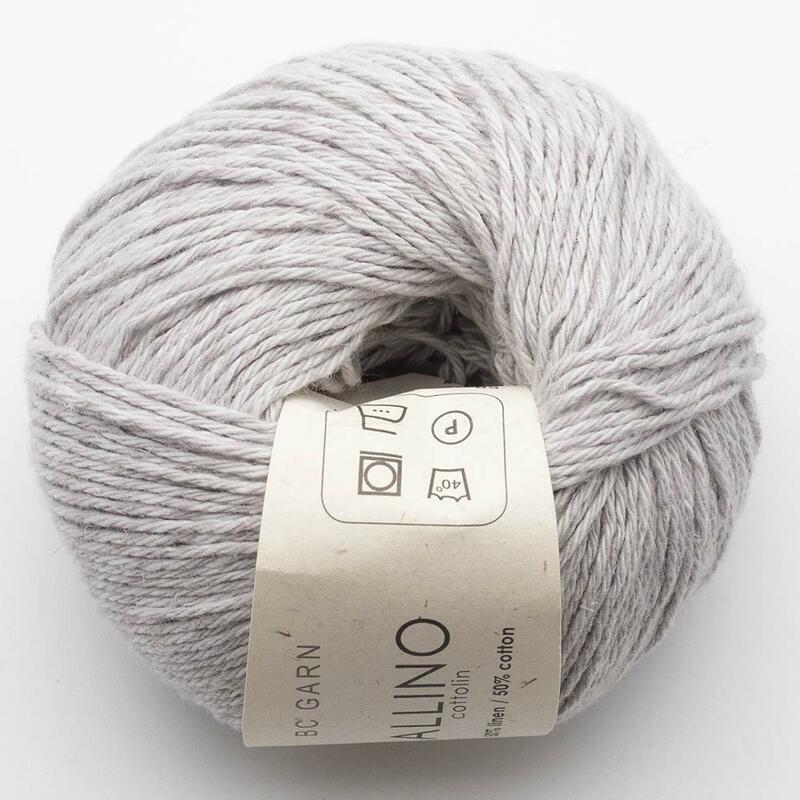 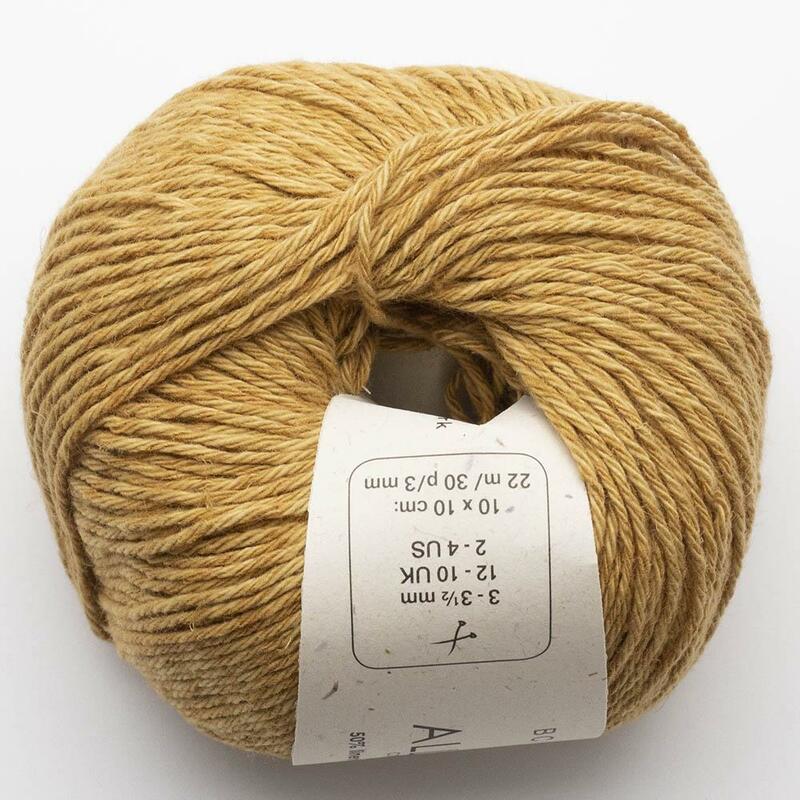 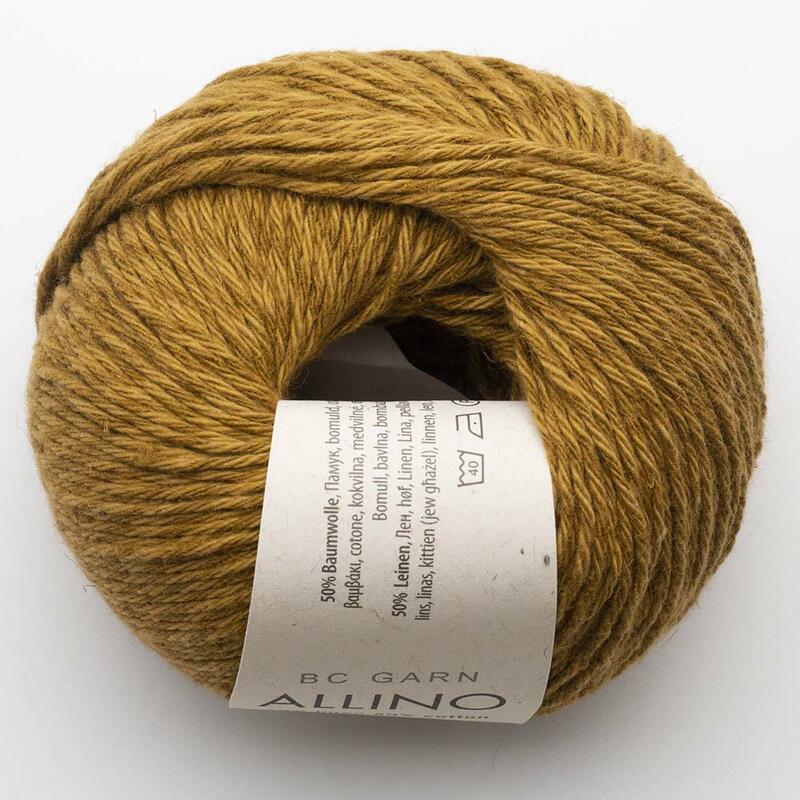 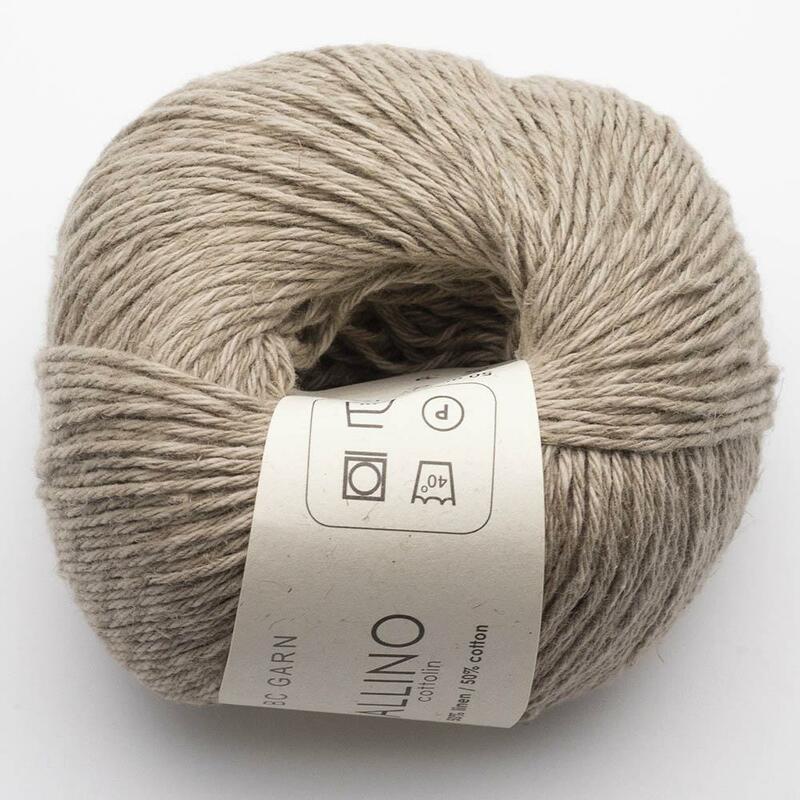 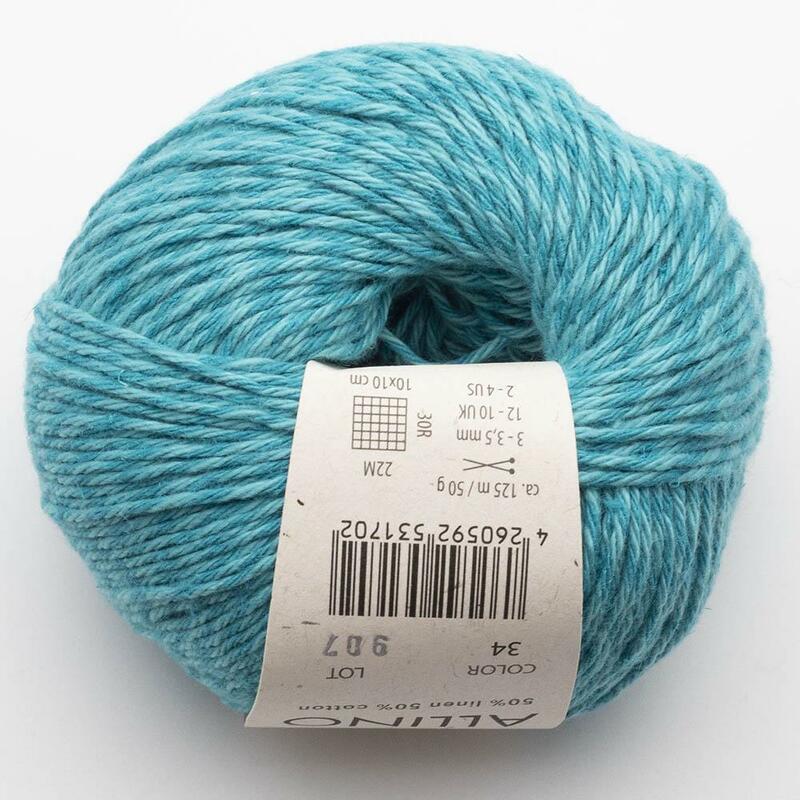 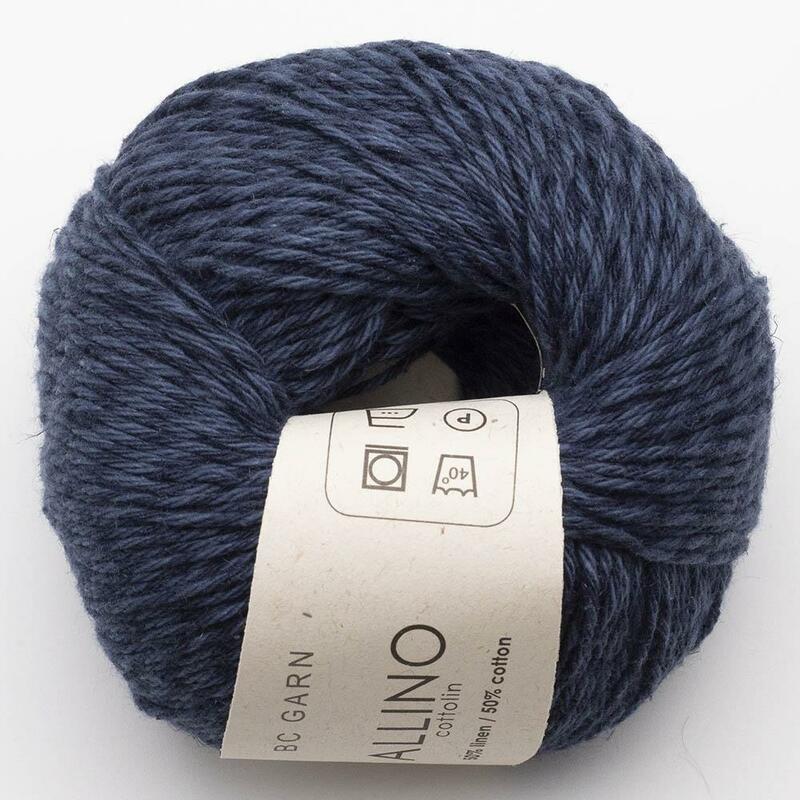 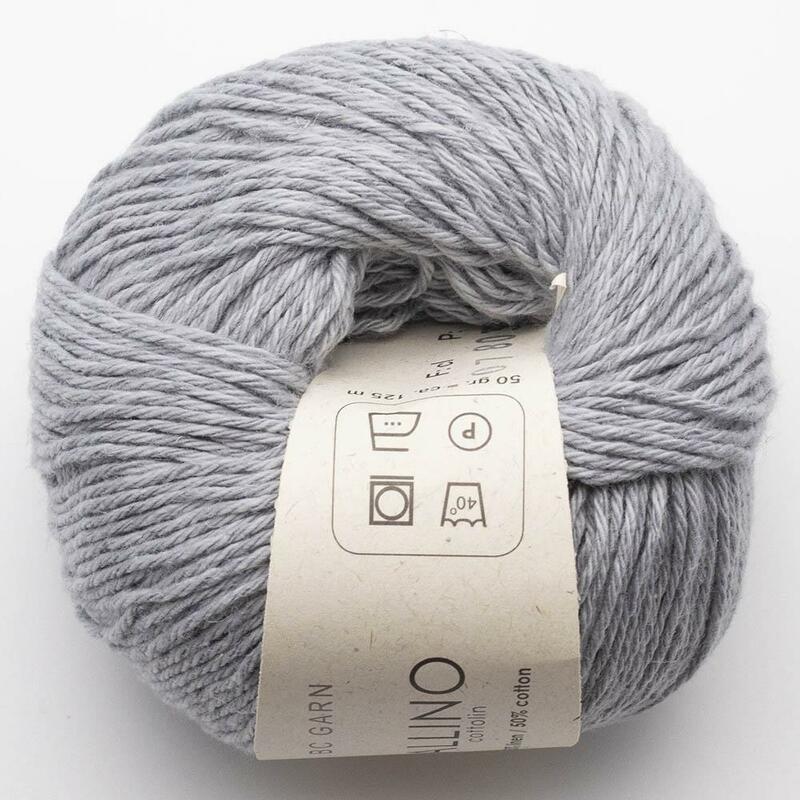 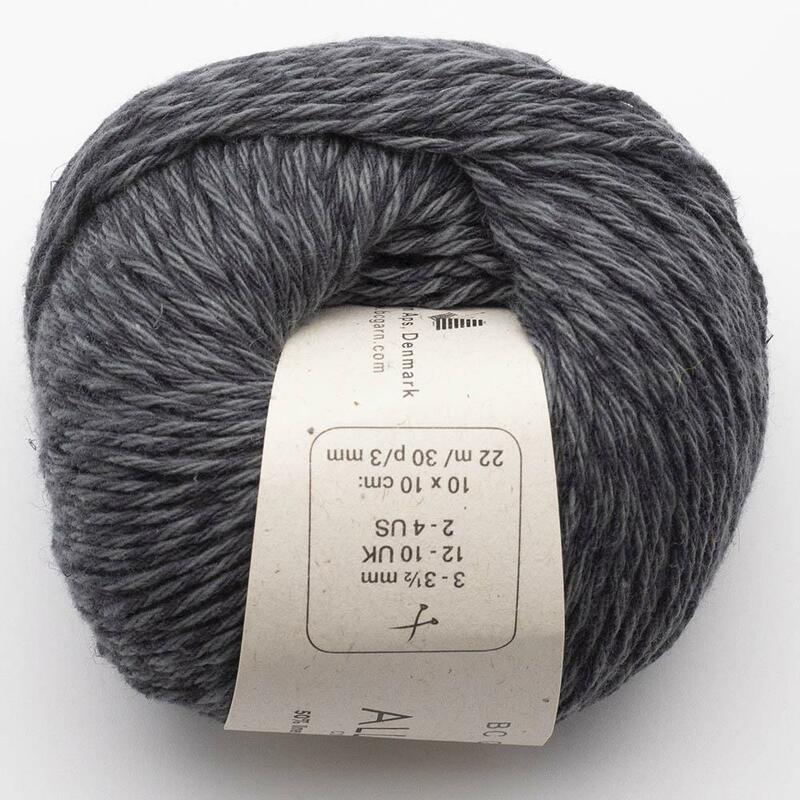 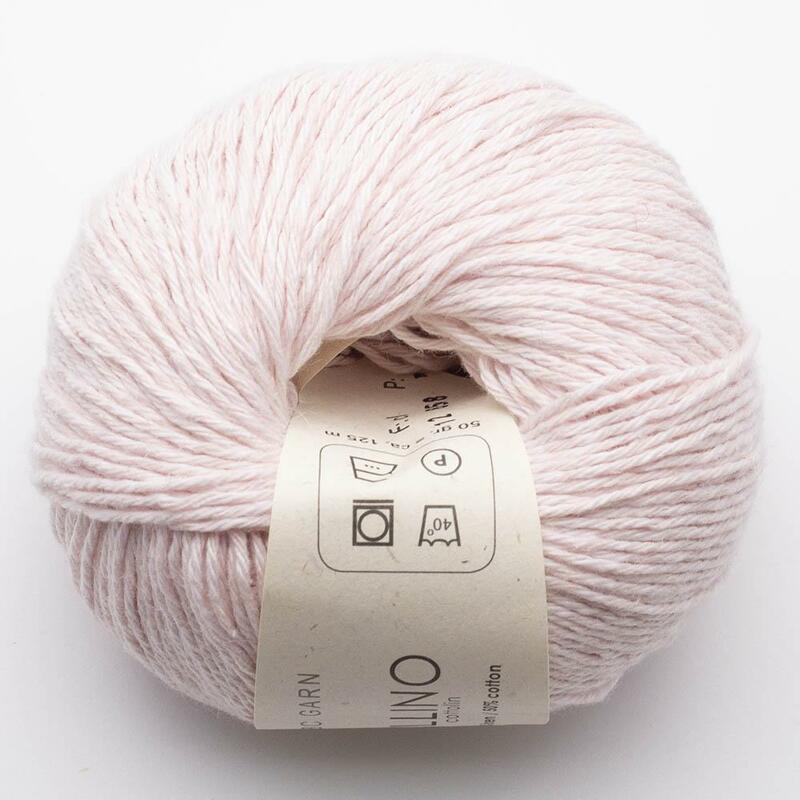 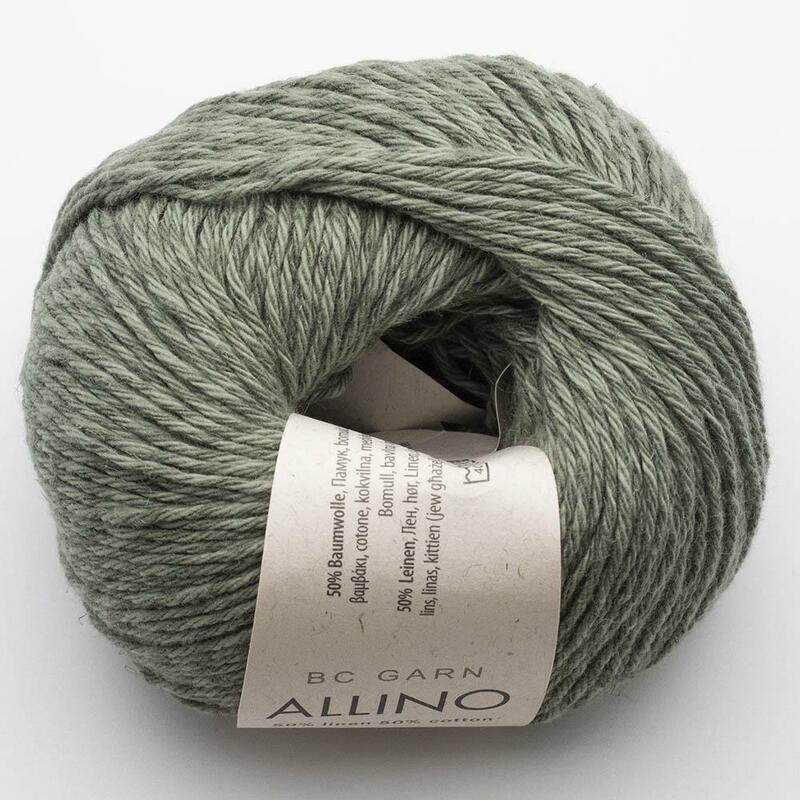 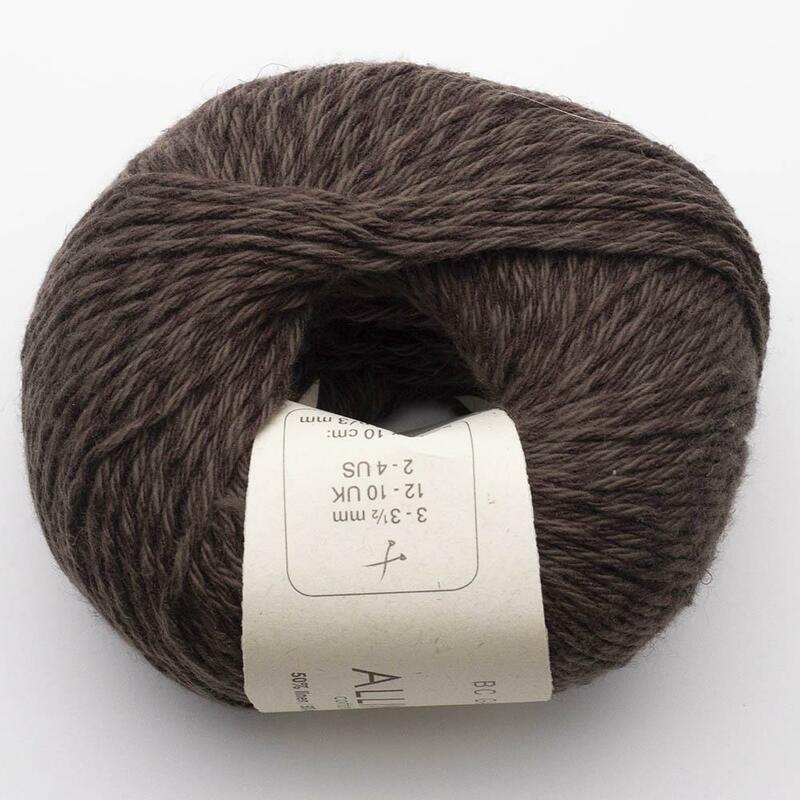 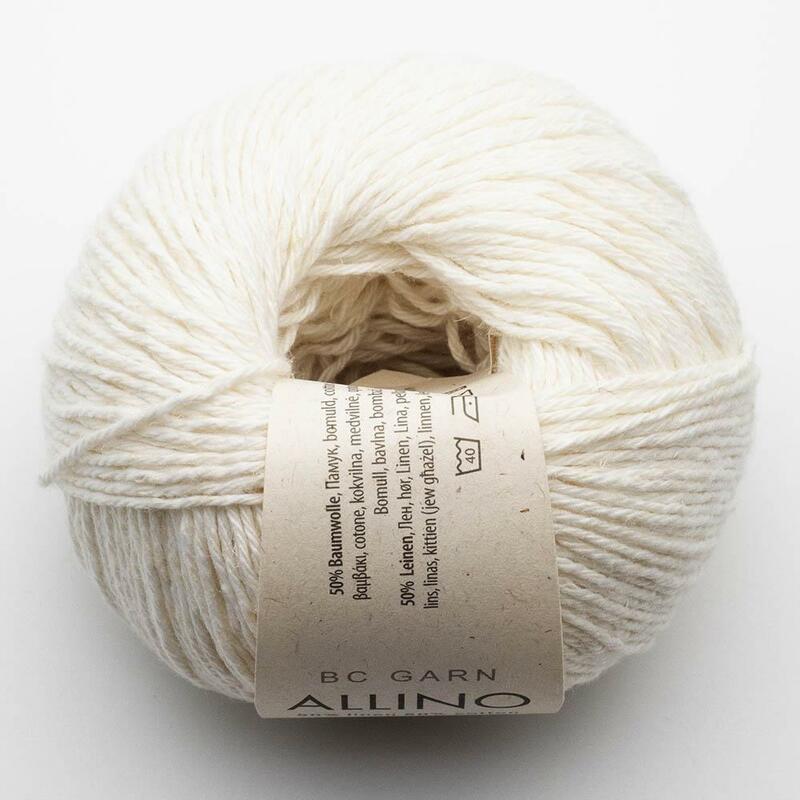 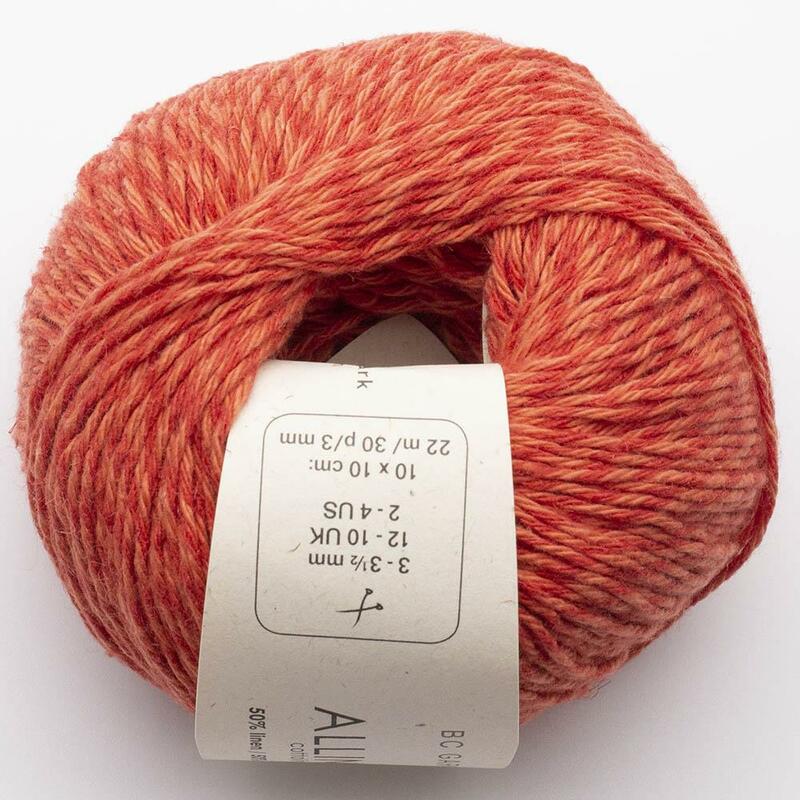 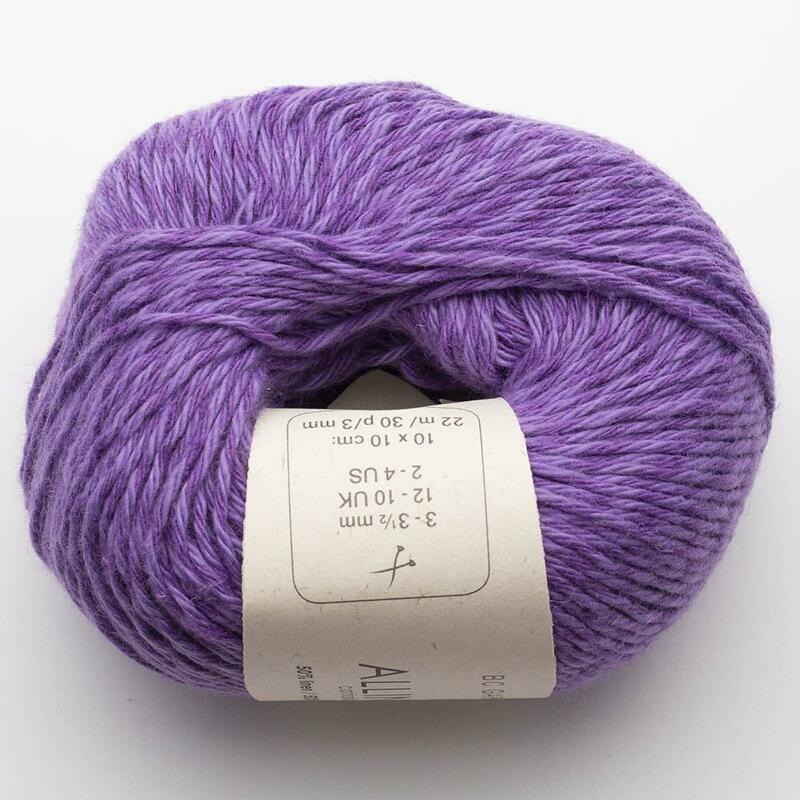 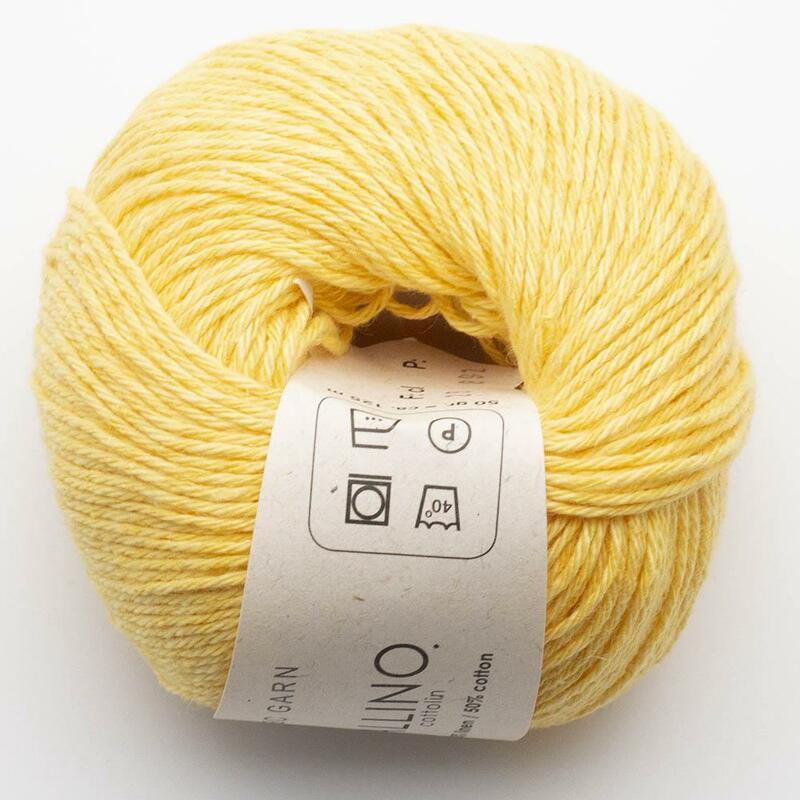 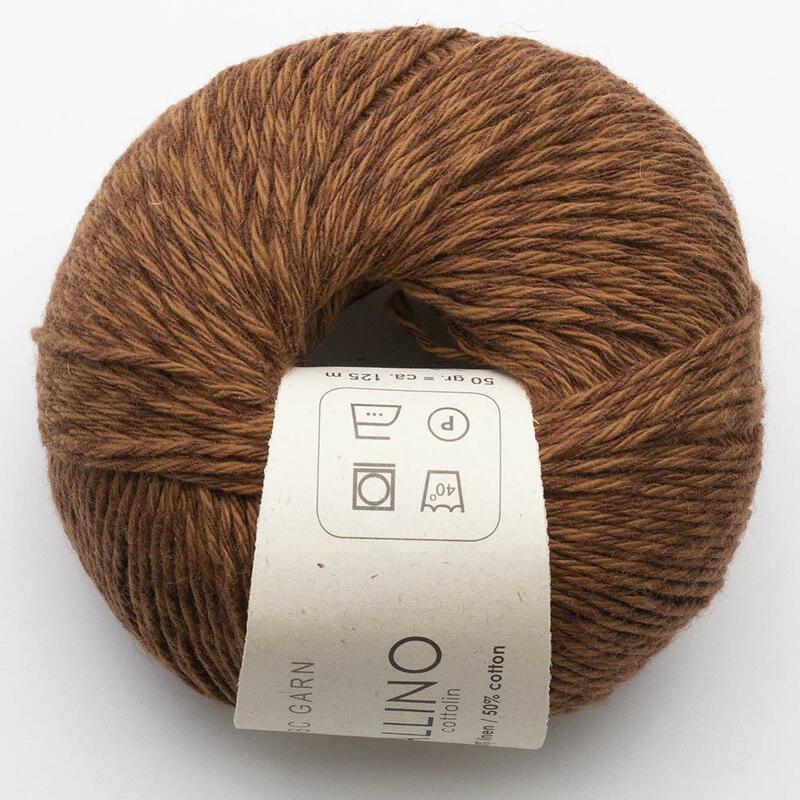 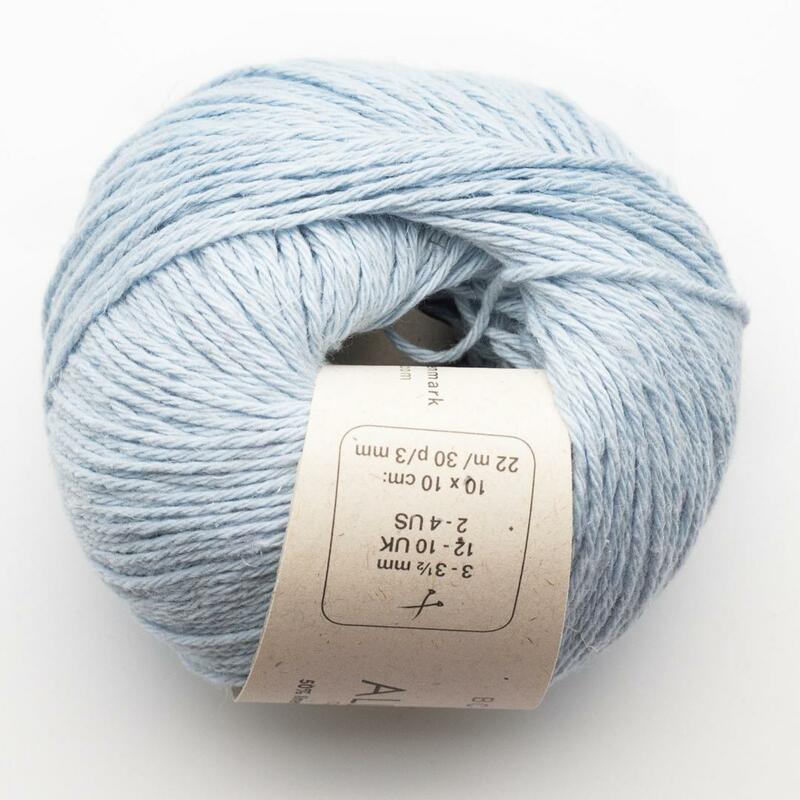 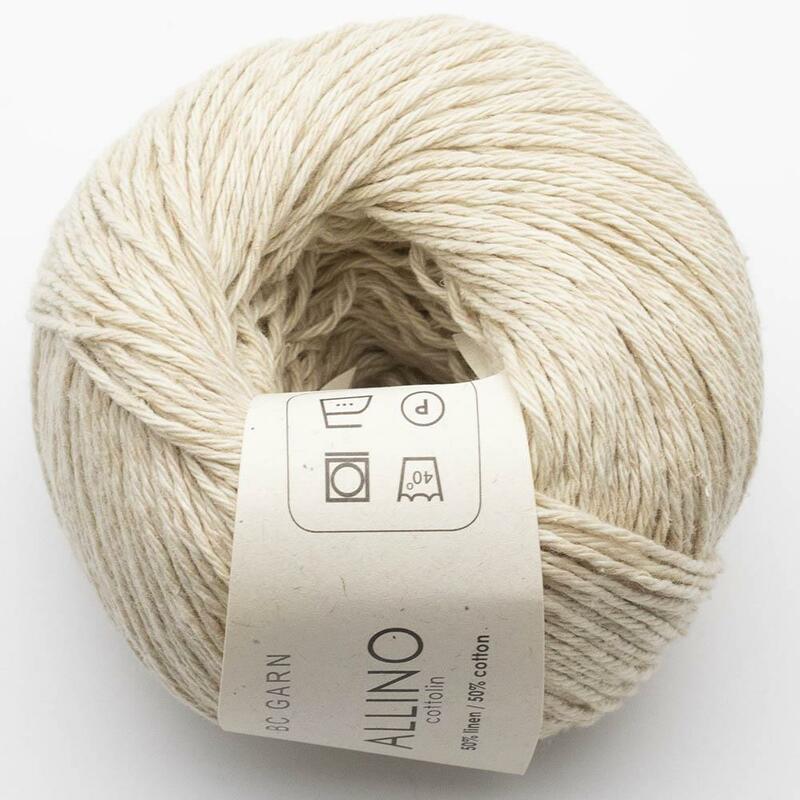 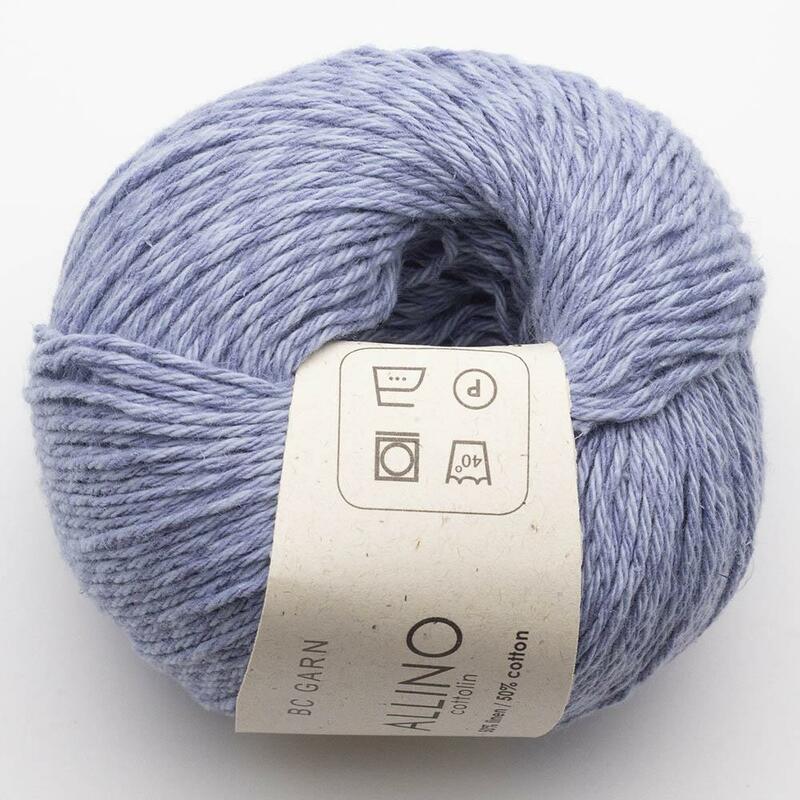 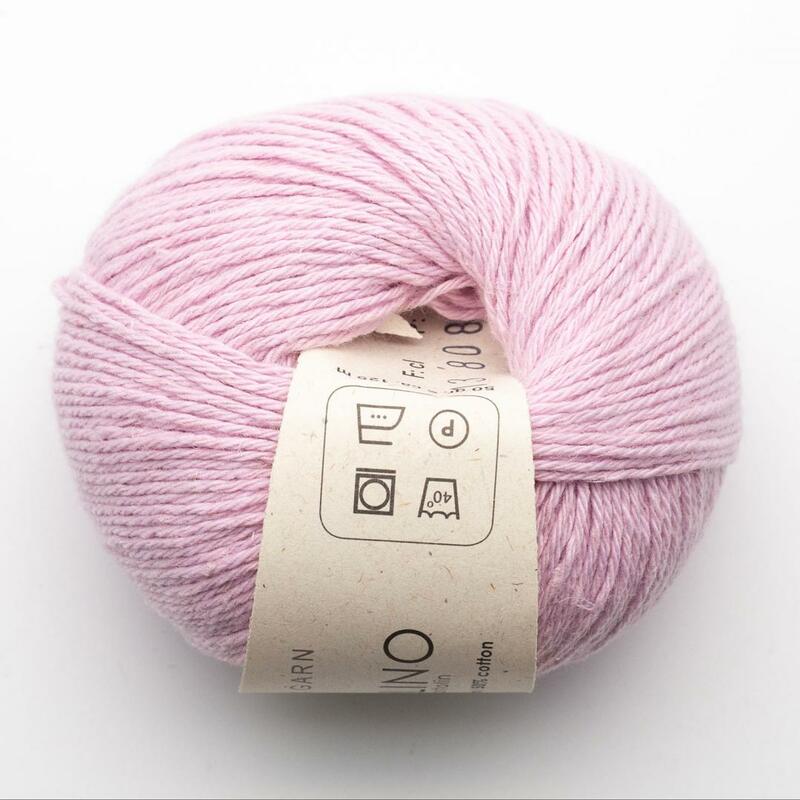 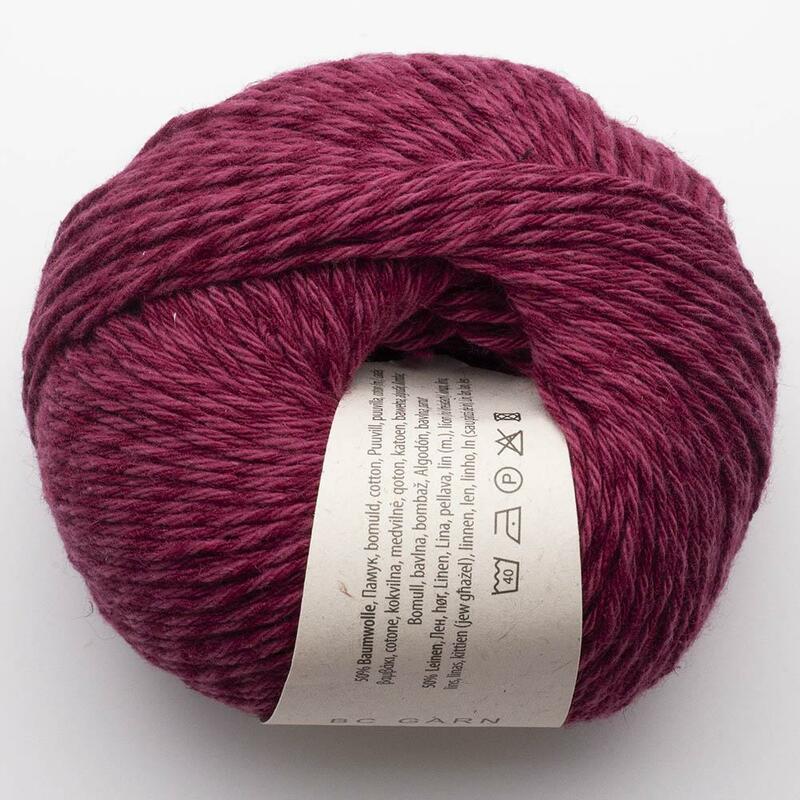 Allino is a prolific yarn that can be used for a variety of projects for spring and summer - ideal for sweaters or tops, big and small, old and young. 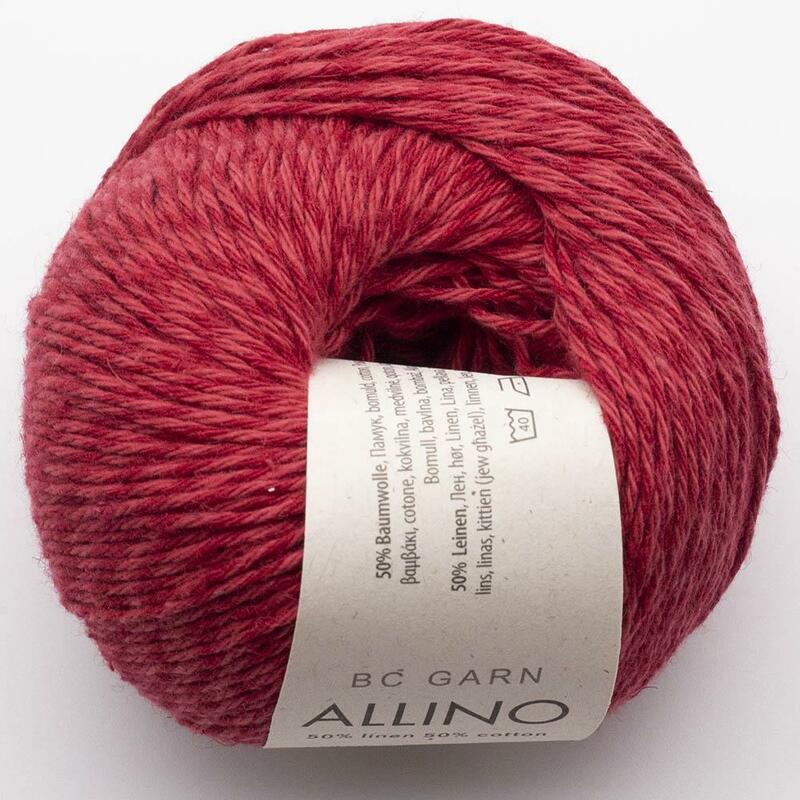 Patterns for this yarn can be found on Ravelry here.